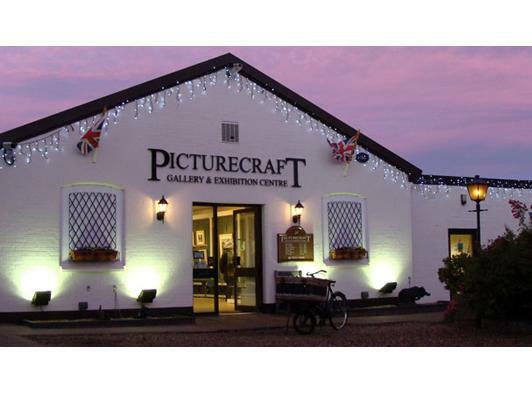 The Picturecraft Gallery opened in 1972 and has continued to evolve over four decades to meet the needs and expectations of professional artists and collectors of original fine art. 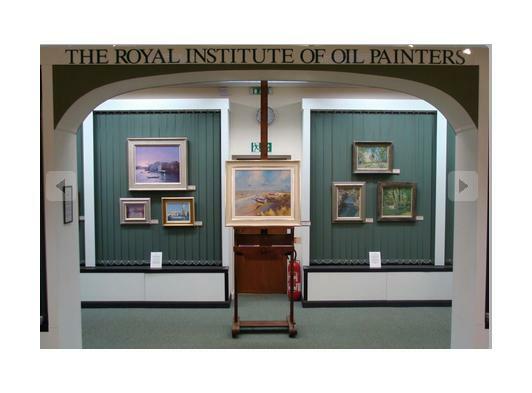 The gallery is recognised as one of East Anglia’s most impressive venues showcasing the work by some of the UK’s most prestigious Painters, Institutes, Societies and Federations. The East Anglian Fine Art Gallery, located at the rear of the Picturecraft Gallery and opened in March 2011 by Peter Wileman the President of the Royal Institute of Oil Painters (ROI), showcases original paintings from listed and or published East Anglian artists including portfolios of original work from members of the Norwich School of Art. This specialist section of the gallery also hosts exhibitions from national Societies, Federations and Institutes and features special guest artists from time to time. Applications to show work in the east Anglian Fine Art Gallery can be made to Adrian Hill. The Gallery is divided into 32 different display panels of varying widths. As an artist you can select the time of year you wish to exhibit, the width of panel/s you would like to rent and the location in the gallery where you would like your paintings to hang. After you have made these selections, and if the space/s you require is available, all that is needed to confirm your booking is a small deposit. When the exhibition date arrives bring your paintings into the gallery and I will hang them for you, conduct the sales and manage the day to day running of the gallery. Which, as an artist, means you can do the most important thing … paint!!! Fill in the ‘contact’ form and I will send you all the requirements on how to exhibit online. The site is being heavily marketed and presently receives 3000 hits a day … and is growing rapidly. Please feel free to contact me and you could be exhibiting online in days.